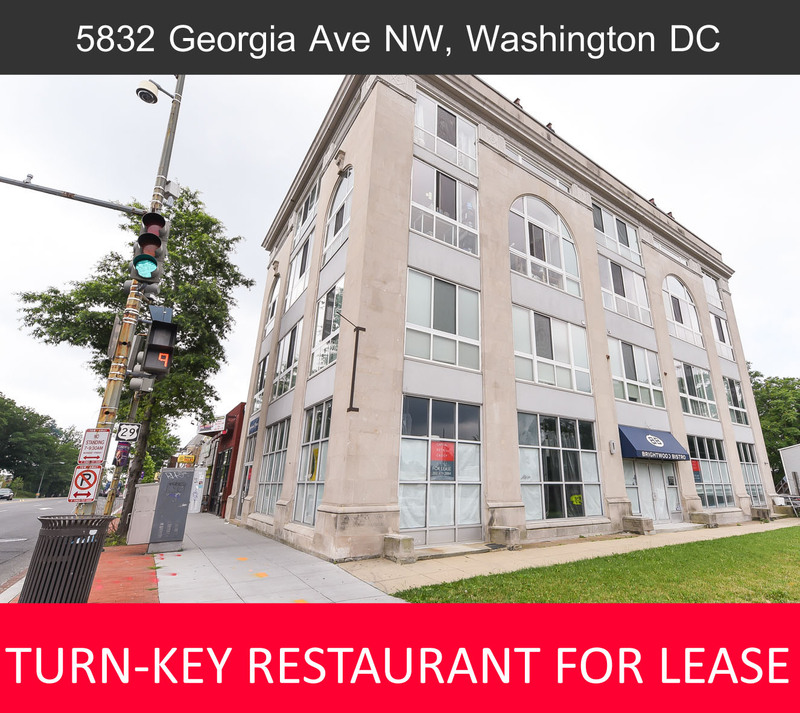 Turn Key Restaurant with kitchen equipment included. Strategically located across from Walmart at the highly trafficked intersection of Georgia Avenue and Missouri Road, NW. 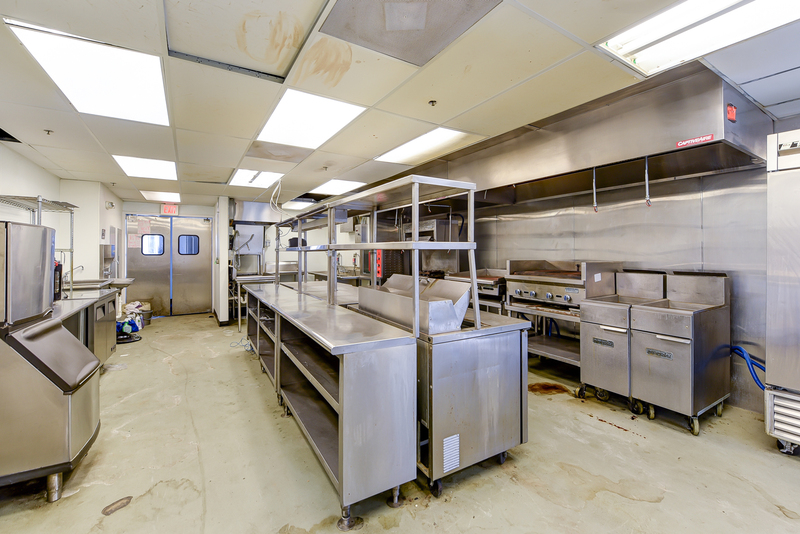 Former Brightwood Bistro.